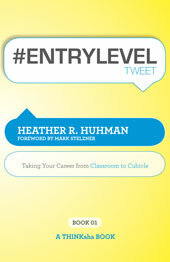 '#ENTRYLEVELtweet Book01' by career expert Heather R. Huhman is a must-read for college students and recent grads who want to learn what it takes to find, land, and succeed in an entry-level career. 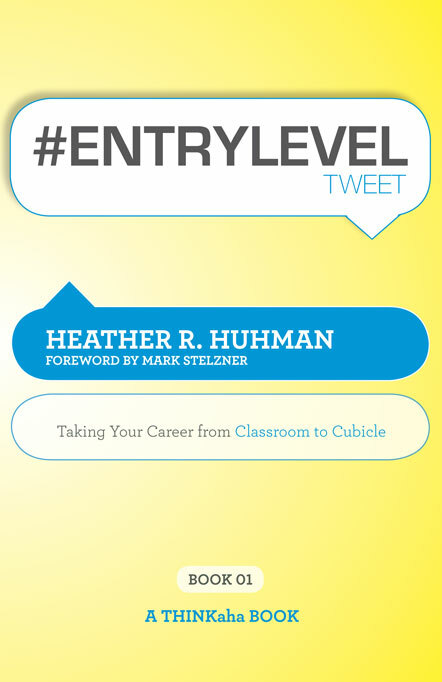 In 140 tweet-style tips, Huhnan provides a roadmap for entering the workplace successfully. IMPORTANT: Please replace the XXXXXX's in this code with your affiliate ID in order to receive credit. Be sure to test your links after implementation. 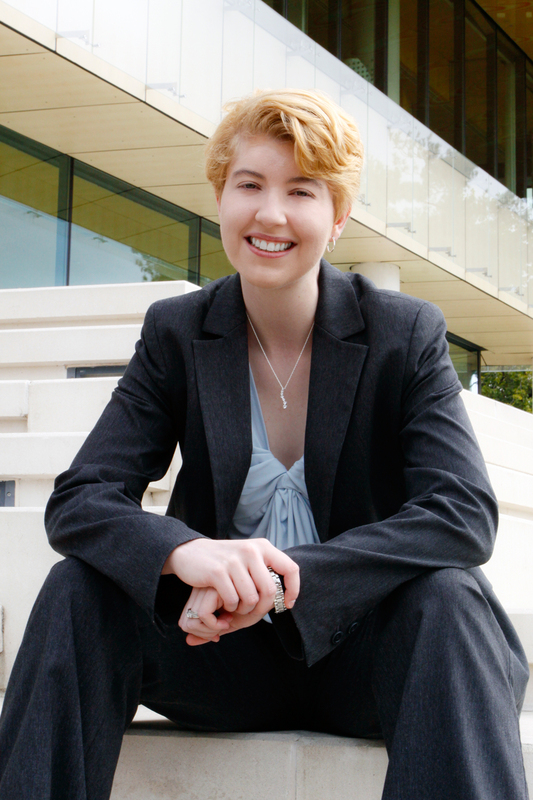 This link should forward your customers to http://www.thinkaha.com/entryleveltweet-book01/.